Sound the freeroll Klaxon. Full Tilt is giving players a shot at grabbing a share of $100,000 courtesy of its latest Freeroll Scramble. A total of $10,000 will be given away every day between 31 October and 8 November. To take part in each of the five daily $1,000 freerolls, players need to earn a single Full Tilt Point or more during the six-day period leading up to the freeroll tournament’s starting time. A further $5,000 will be awarded on each day of the Scramble via a pair of $2,500 freerolls. There are three ways to get Tournament Tickets for these events. Just opting into the promotion via desktop or mobile will earn players their first ticket. Five further tickets can be had by depositing $20 or more. 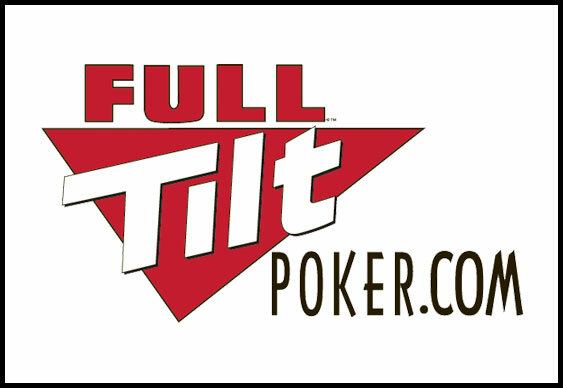 A final five tickets will be awarded for playing any real-money Sit & Go Tournament on Full Tilt's mobile app. New players at the site can enjoy a free, no-strings attached £10. Sign up at Full Tilt.